What does cremation cost? What does cremation cost? What does the average cremation cost? How Can Cremation Be Even More Affordable? 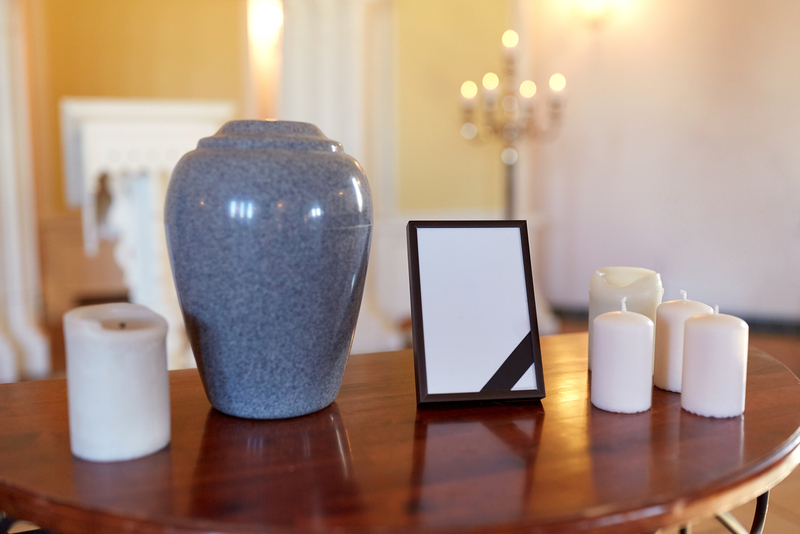 Cremation costs vary greatly because of many of factors. The state that services are performed in can impact the costs, as can the provider and unique scenarios that may be involved. 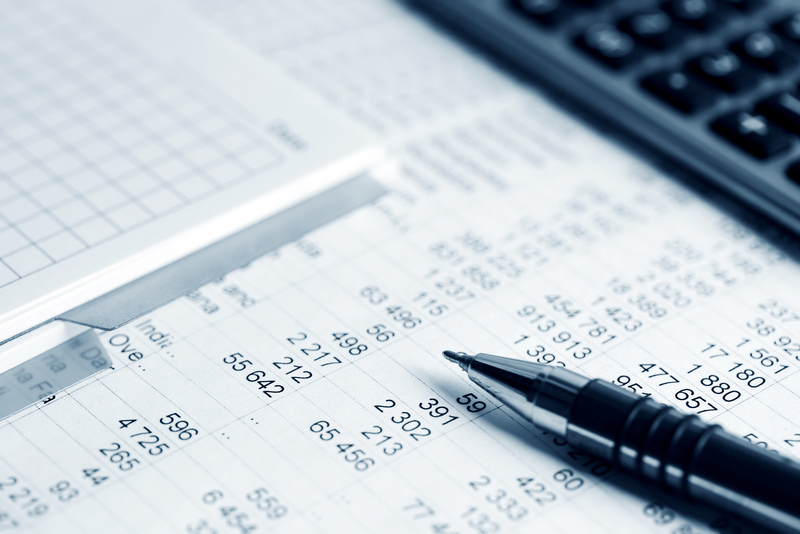 Some examples of unique factors that can impact costs include taxes associated with the city or county, transportation as necessary, and the options for goods and services chosen by the family or individual preplanning his or her own final arrangements. Most funeral homes and cremation providers offer package plans meant to address different needs and budgets. A la carte pricing is also always available, so families can choose from a selection of services and prices individually. 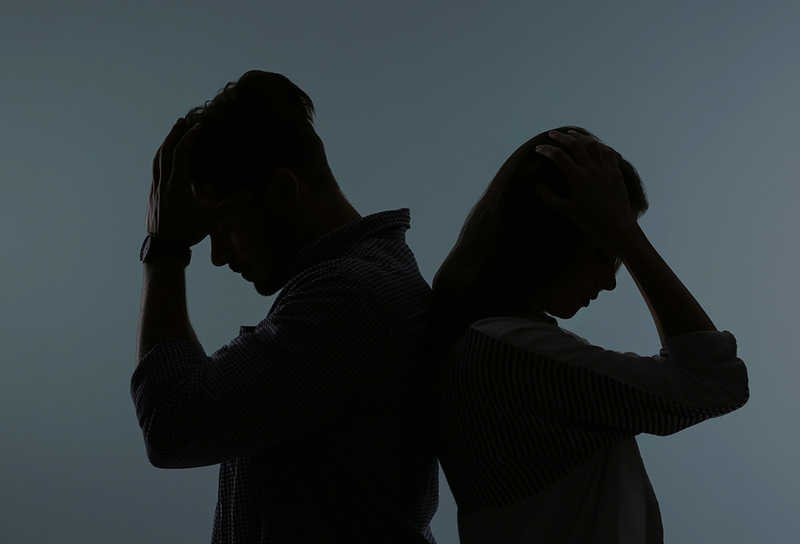 This isn’t just an option offered by some providers; it’s actually a legal requirement that ensures families have access to the right services for their needs. Costs can range widely, but by looking at the average costs associated with various types of funeral or cremation services, you can get an idea of what you might pay and what options are more or less expensive than others. This section includes a summary of common costs associated with direct cremation and traditional burial, as well as some of the costs of additional items or services families or individuals might choose to include in their plans. Direct cremation is one of the least costly final arrangement choices. It involves a cremation, but doesn’t include a memorial service or viewing. Families may opt to plan their own memorial service, which can take place just after the cremation or even a year later; this is one of the benefits of cremation for many families. It allows them time to plan and gather for a memorial. If you opt for direct cremation, the next of kin and possibly one other person may be present for the actual cremation. Some facilities allow the cremation itself to be viewed through a small window in the cremation chamber if the next of kin desires this. When planning for a direct cremation, always ask about the possibility of having the next of kin present if this is an option that is important to you. Direct cremation includes the cremation process itself and usually at least a temporary container for the ashes. The cost of cremation services, which includes preparing the deceased for the cremation chamber and the use of the chamber to convert the body to ashes, is on average around $2500. The cost does range according to state, provider, and any needs unique to the situation or person. 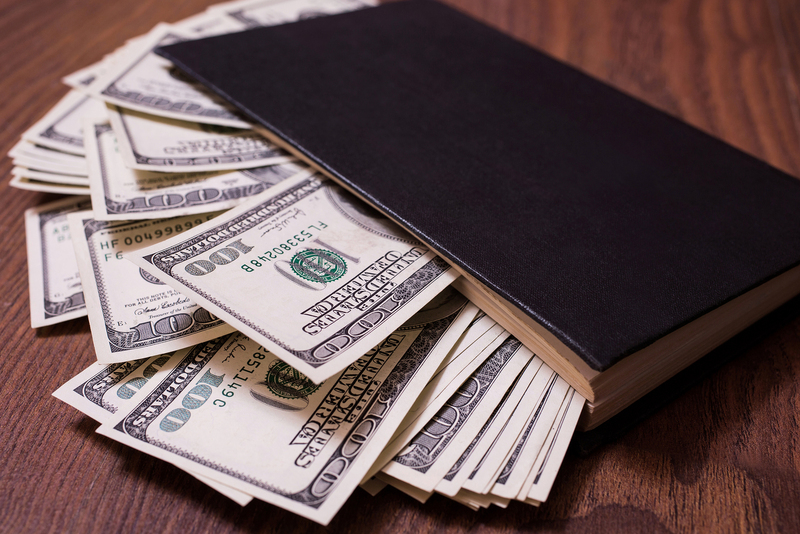 In addition to the costs of the service, you may have to pay for ancillary items and fees. A death certificate is required to obtain a cremation certificate. Each county issues its own fee schedule for such certificates, though the average cost can range from $12 to $30 per certified copy. It’s worth noting here if you were to need to purchase additional copies of the death certificate for other requirements (not related to the cremation, which should only require one copy). 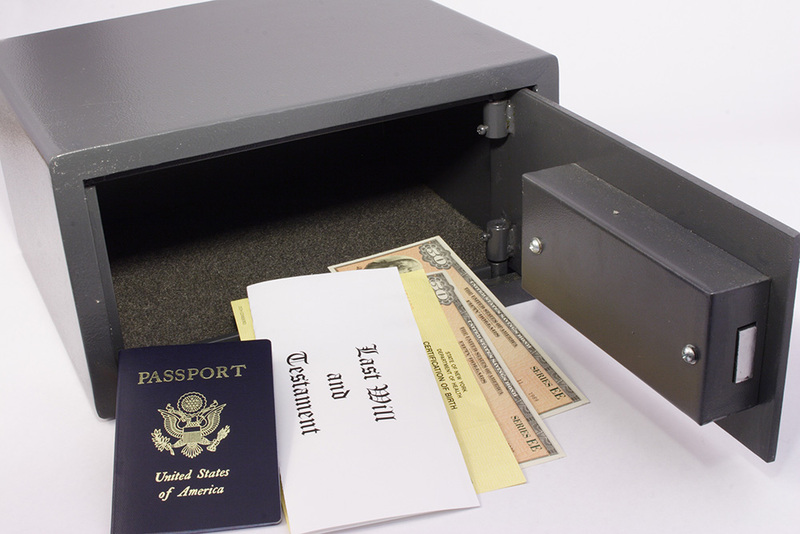 Other reasons you might need copies of the death certificate include converting or accessing bank accounts, life insurance policies, or other legal or financial matters. You do have to purchase some type of container to keep the remains in immediately after the cremation, even if you plan to scatter the ashes in the near future. Some cremation providers may provide a temporary container as part of the cremation services package. You can also choose an urn. Urns range from functional containers that simply hold the ashes to luxury options for display. Some individuals like to choose urns that reflect the life or interests of their loved one; you can choose urns that reflect military service or various hobbies, for example. 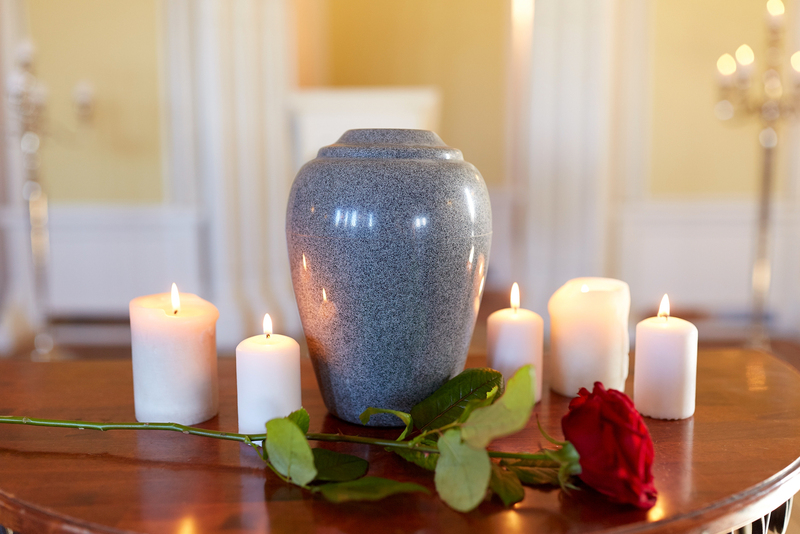 The average cost of urns can range from $200 to $250 or more. With these costs, you can see that a direct cremation costs on average under $3,000. Families can also decide to purchase items or services for future memorials as they want. The costs for such memorials can range from inexpensive travel to a place for ash scattering or a quiet private service at home to larger, more elaborate events that involve renting a hall and purchasing catering services. As with cremation, a traditional burial may or may not include a memorial service or what many refer to as a funeral service. Even if families forgo viewings and memorial options, the costs of a traditional burial are still higher, on average, than those of cremation. First, a casket must be purchased. The average cost of a casket is around $2,000, but prices can range up to $10,000 or more for some options. Embalming services to prepare the body for burial average between $495 and $1,290. Burial in a cemetery requires payment of grave digging, lining and service fees, which are sometimes referred to as opening and closing fees. They can average around $2,000. If you wish to purchase a headstone or marker, the cost can be $1,000 to $2,000. The total cost, then, just for burial can be $5,495 to $15,290 or more. This doesn’t include viewing or memorial service costs. At minimum, a basic viewing costs approximately $1,000, on average. Cremation is obviously a less expensive option when all things are equal. Some families have a preference for religious or traditional reasons for burial, but cremation is often the more affordable choice. It also allows more flexibility in how loved ones can honor the person they have lost. Cremation can be even more affordable than the numbers above may indicate. Families can work with providers to understand all their options and choose the right products and services for their needs, even during a time of need. The biggest impact to affordability, however, comes when a person is able to think ahead about their final arrangements. Preplanning a cremation is the act of planning now for your own final arrangements. That means that you work with a cremation provider to choose and pay for services before you ever need them. When it comes to costs, thinking about your final arrangements ahead of time allows you to save in a number of ways. By agreeing to services now, you lock in today’s prices. Cremation services are like any other product or service. As time goes by, the cost usually trends upward. Inflation also means that your future dollar has less buying power than a dollar today. When you work with Neptune Society today to plan for future arrangements, you can actually sign an agreement and lock in today’s pricing. This is a great option if you are working with an experienced provider such as Neptune Society, which has served over 500,000 families through decades of operation. Neptune Society holds the money you pay for services in trust so it is available at the time of need. The longevity of the provider means that you can rely on the service at the time of need, even if that’s years in the future. Not everyone can afford to pay all at once for cremation services. This is true whether you’re preplanning or if your family is dealing with an at-need requirement. By planning ahead, you can work with Neptune Society to prepay for your cremation in monthly installments that work with your lifestyle and budget. While you’re thinking about end-of-life concerns, you may want to consider insurance. There are several insurance options that can help reduce the expense of any type of final arrangement, including cremation. It is typically a payable-upon-death benefit. 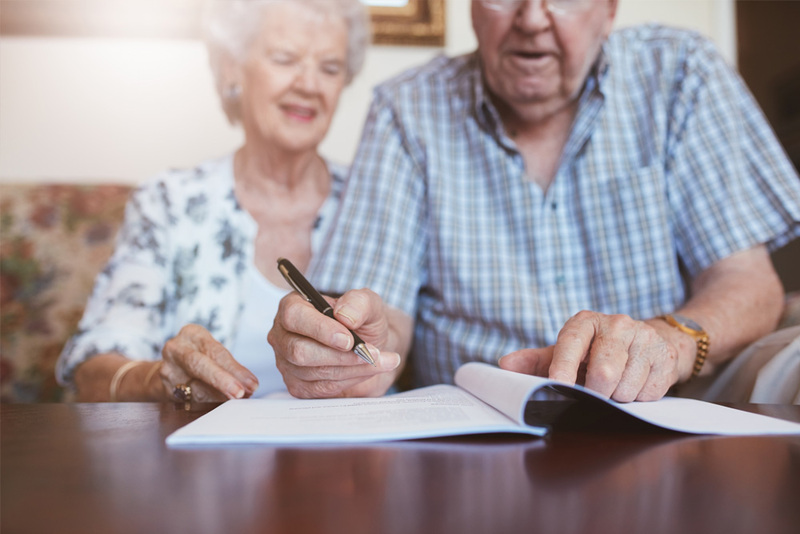 This means that your beneficiary doesn’t have to wait for a will to be read or the estate to adjudicate through the court system. This is important, because if you are using life insurance to help remove some of the financial burden of final arrangements from your family, then you probably want to ensure that money is accessible sooner rather than later. Estate execution can take months or even years; life insurance policies can pay out much faster. You do have to set a beneficiary and keep your beneficiary designations up-to-date. If your beneficiary passes away or situations in your life mean you want a different person to handle your final arrangements, then you’ll need to update your beneficiary designation with the insurance company. This is typically handled with a simple form, and many insurance companies make these documents available online. You have to be current on your premiums or already have paid out the total premiums you are expected to pay under your plan for your life insurance policy benefits to be paid out. If you are behind on premiums, then your plan may be cancelled. 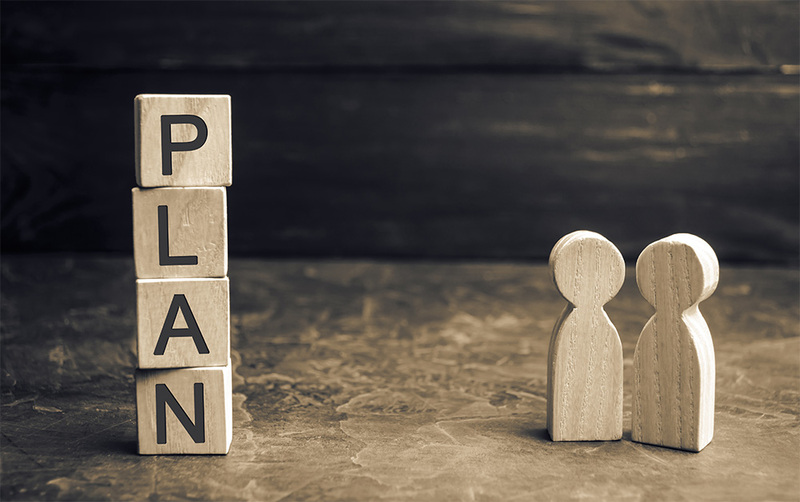 It is possible to hold a life insurance policy in a trust; some individuals might set up a trust for the sole purpose of covering final arrangements, for example. Your beneficiary will probably need a copy of the death certificate to obtain life insurance benefits. 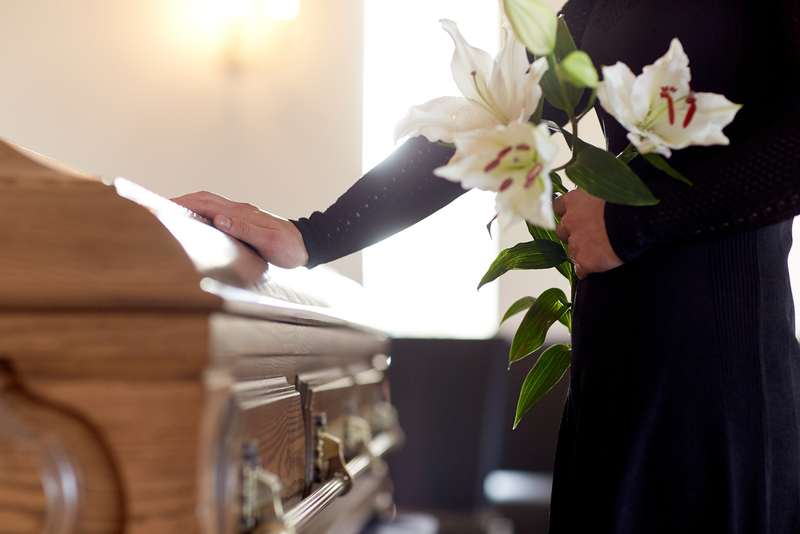 Most life insurance companies require the type of death certificate that states the cause of death, as these policies often have language that rules out benefits in certain types of deaths. Veterans of the United States military who were awarded any discharge status other than dishonorable may have access to benefits to help cover the costs of burial or cremation. The benefit is processed as a reimbursement for services, though, which means you or your family must have paid for the services already. You also can’t file for reimbursement of prepaid services before your death, but your family can file for the benefit upon your death even if you have already paid for the services. The amount of reimbursement depends in part upon the deceased’s status as a veteran and the situation surrounding his or her death. A veteran who passes away because of an illness, condition, or circumstance related to his or her service (even if he or she is retired) can receive a benefit of up to $2,000. If a veteran passes away and it is not related to military service but the veteran was in a VA hospital or was in route to a VA hospital for medical services at the time of his or her death, then the benefit is up to $749. In other cases, the benefit is typically to up to $300, and it can be used toward a plot and burial or cremation. Family members do have to submit a form requesting the reimbursement along with proof of the veteran’s service (typically via the Form DD 214) and receipts detailing the services provided and the payment for those services. While this benefit typically doesn’t cover the full cost of cremation, it can be a way to reduce the overall expense. Pricing for cremation and funeral services can be confusing, which is why all providers must make a General Price List (GPL) available to customers. This price list has to be in writing via a hard copy. Although providers and customers can communicate about pricing in digital formats, the customer must receive the GPL by law. If you are considering a cremation or funeral provider who seems hesitant to provide this list or make pricing explanations as transparent as possible, it’s cause for concern. Professional providers will always provide their General Pricing List. As you can see, when it comes to burial and cremation, cremation is often the more affordable option. Preplanning for your cremation is a way to make it even more affordable, and you can always work with a provider to learn about discount and package pricing that can save you money. For those who have never thought about cremation or thought that cremation was an “alternative” option, it may be helpful to know that cremation trends continue to rise in America today. More people are choosing cremation in America than ever before, and it is now seen as the preferred option over traditional burial. Many religious organizations no longer look at cremation as a taboo option. If you have questions about whether your religion allows cremation, consider talking to a religious leader you trust before you make a final decision. Whatever you decide, if you are planning ahead, make sure you let your family know. Talk to them about your wishes and why you are making the decisions you are, and let them know who they need to contact and where they can find appropriate paperwork and information should the need arise. If you would like to start preplanning your cremation today, contact us at Neptune Society. We can work with you to make the entire process as stress-free as possible. Published May 24th, 2018 | Category: Resources.